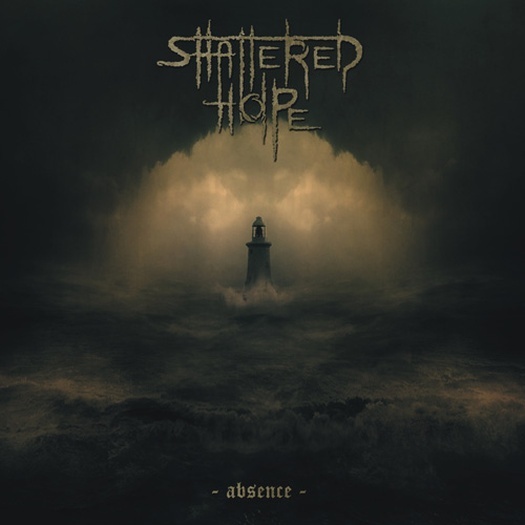 Shattered Hope - Absence from 2010 is available on the Solitude Productions Bandcamp. This is death/doom bordering on funeral doom. Shattered Hope knows how to write very beautiful melodies. The songs are mournful Greek tragedies, the bands use of classical instruments and keyboards gives them an almost gothic majesty. splendid melodic guitar lead/harmony. 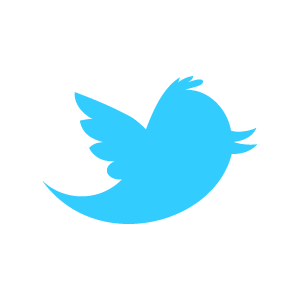 You know the kind, the one that somehow, without word, conveys the feeling that this is all coming to an end. It's over. as said in this review from Metal Storm. Here's another review from Metal Review.